When futuristic Earth finds alien DNA and creates a new species of hybrids in hidden labs, Dr. Robyn Saraven helps the “creatures” escape. 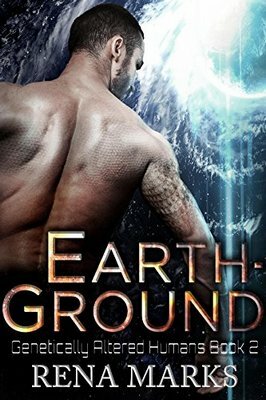 She uses her connections to establish their own city on Earth-Ground, where they can learn, grow, and avoid the corruption and greed that created them. But peace doesn’t come easy. The new beings have memories that rise to the surface, along with the unknown traits of their ancestors. All the while, Earth watches and leaks information to the press. Unfortunately, some secrets are best left unknown.